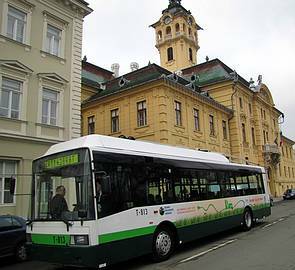 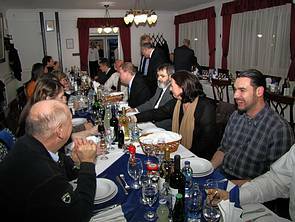 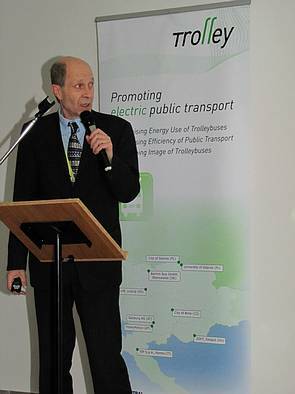 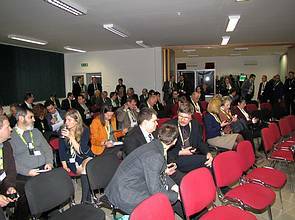 On 22 and 23 January Szeged hosted TROLLEY’s final conference. 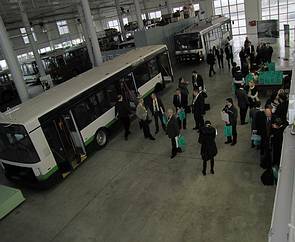 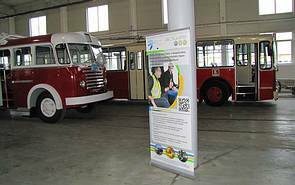 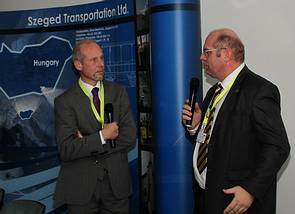 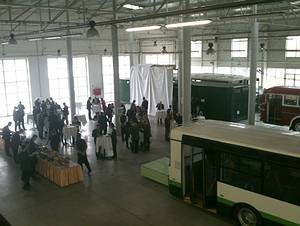 The Project Partners met with other ebus stakeholders from throughout Europe, discussing the possibilities for further take-up of trolleybues mobility. 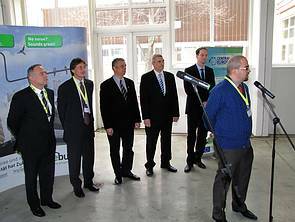 The conference highlighted the project results from each partner and together with the lesson’s learned, continuation plans concerning the pilot studies and future investments in TROLLEY were presented. 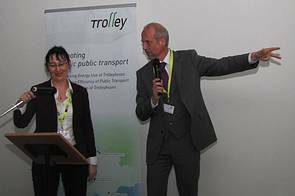 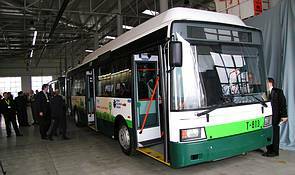 The final presentations from each project partner, other trolleybus stakeholders and the conference agenda are available as a download [pdf] below. 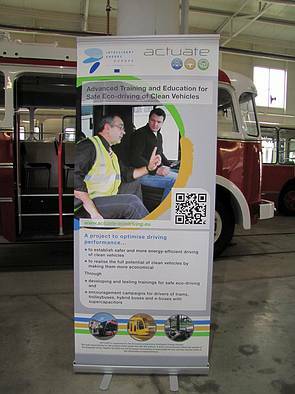 You can either download the complete presentation package as a zip-file or download selected presentations as single pdf-files.